It features a u-shaped large-arbor and a compact carbon fiber drag system that offers over 20lbs of fish stopping torque. Lightweight design shows through in the modern aesthetic of the RISE, and thoughtful details like twin molded soft-touch handles and oversized drag knob help the reel perform in the hands of any angler. 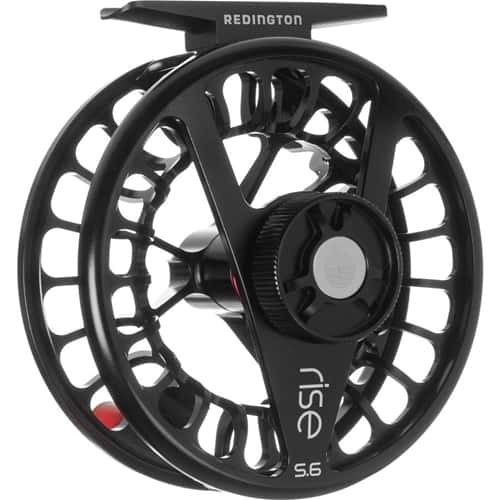 THESE SPOOLS ARE NOT COMPATIBLE WTH THE PREVIOUS REDINGTON RISE REELS! !